In need of any kind of safe, signage solution or a new number plate? Then SA Safe Signs & Plates is your answer, since we provide all of these products. 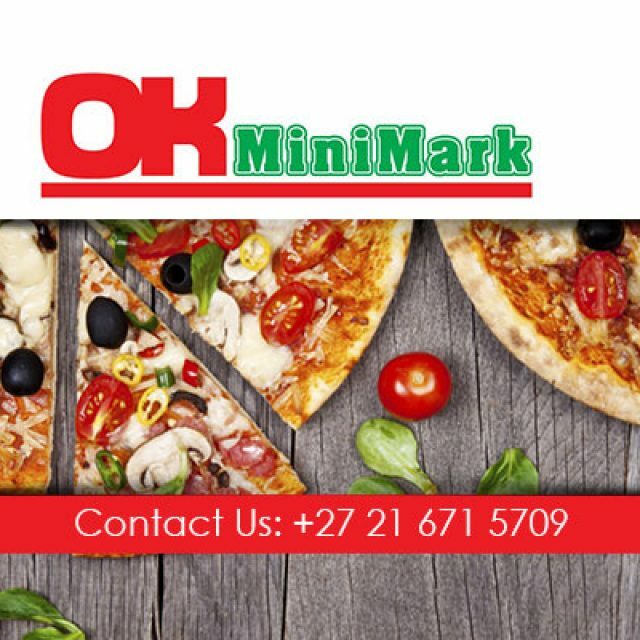 Our company is situated in Cape Town and we have been providing professional services and high quality products for many years. 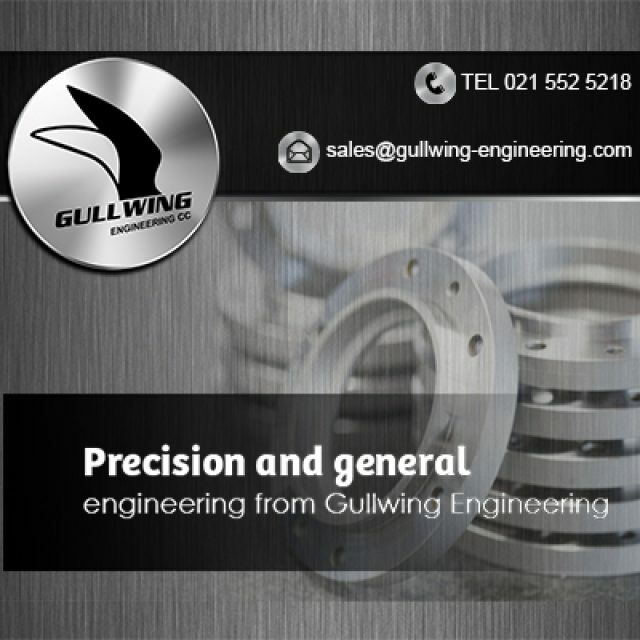 Being in business for more than 30 years, we have gained immense experience and we are completely ready to meet any of our client’s requirements. Apart from our premium signage solutions and printed products, we also design and manufacture safes that are tough and of an unbeatable standard under the brand name of SA Safe. Our safes are popular in the hospitality industry, since we offer a large range of affordable options. Another aspect of our expertise, includes the manufacture of standard and personalised number plates that we can manufacture while clients wait in store. The team at SA Safe Signs & Plates is hardworking and dedicated and we always strive to meet each client with a friendly smile, and helpful service. 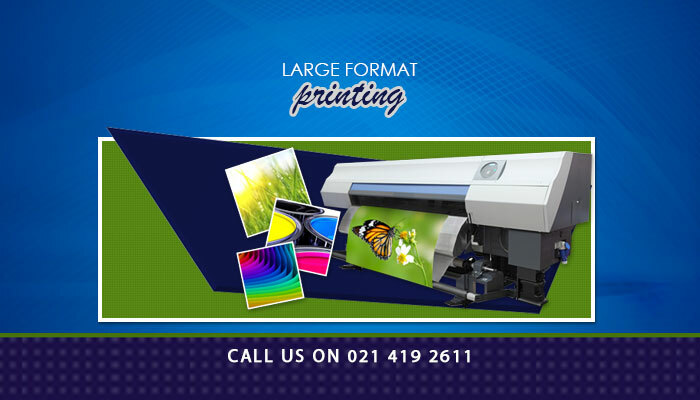 Digital printing: We can supply various posters, banners and flyers, making use of the latest digital printing equipment and methods. 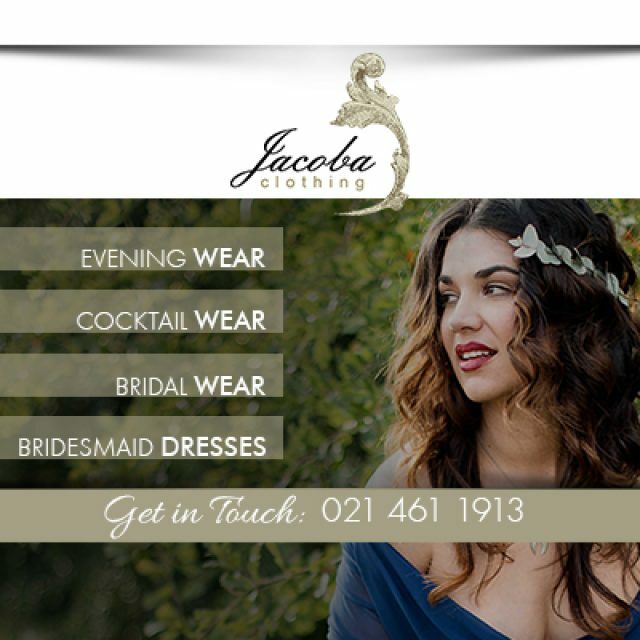 Our printing products are available in black and white or full colour. Safes: Since we manufacture our own safes, clients can expect reliable, durable quality. Our safe collection includes digital safes, rifle safes, wall safes, key safes, drop safes, cabinet safes and also various customised options. 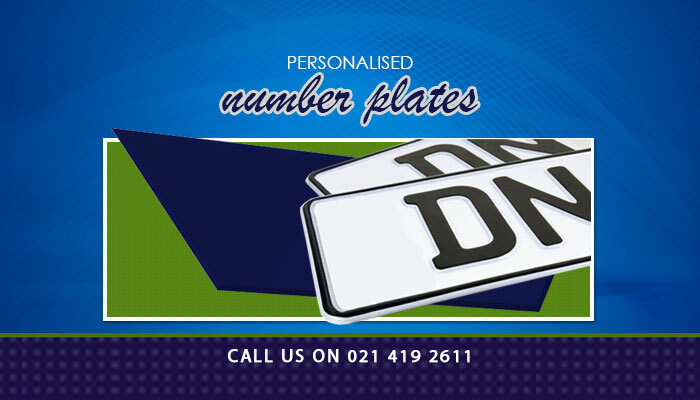 Number plates: We manufacture both regular and personalised number plates which adhere to SABS standards. We can make number plates for all nine provinces in South Africa. Signage: Our team will gladly meet all of your signage needs. 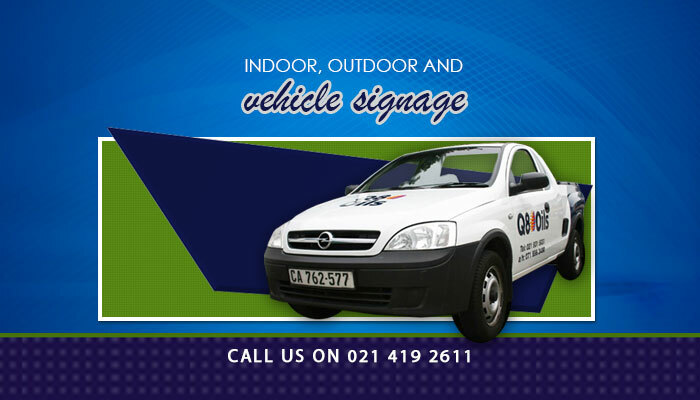 We can print signs on various materials, some of our products include vehicle signage, as well as indoor and outdoor signs. 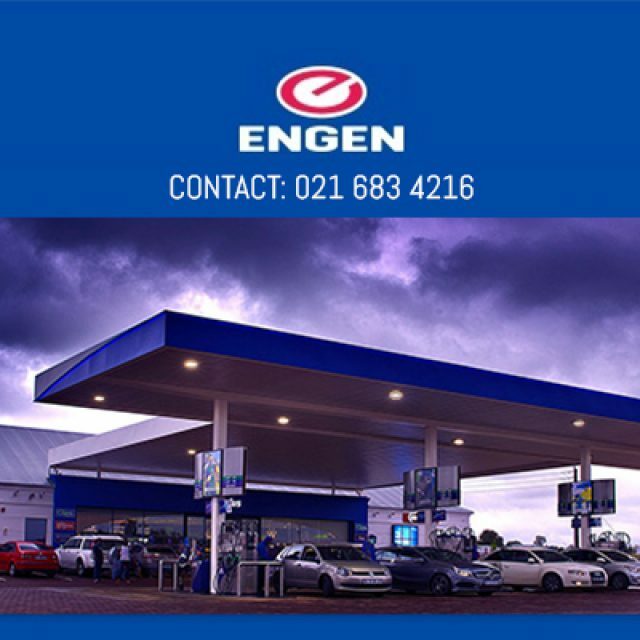 For more detail on our printing, signage or number plate services, feel free to visit our website or contact us via phone or email.